MaxWhite, 1.1 Gain. Multi-layer weave, 180 degree wide viewing angle, fully black backed front projection screen with textured surface. 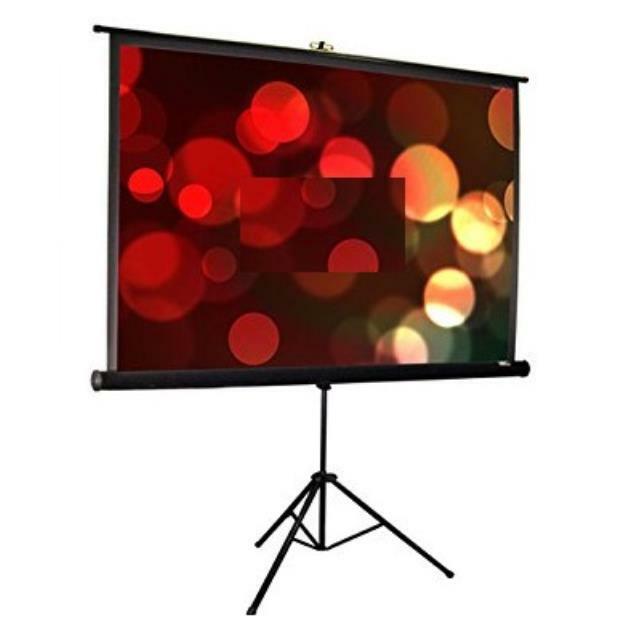 * Please call us for any questions on our screen projector 120 inch 6 foot x 8 foot rentals in Shreveport and Bossier City, Louisiana.